Hi, y'all. 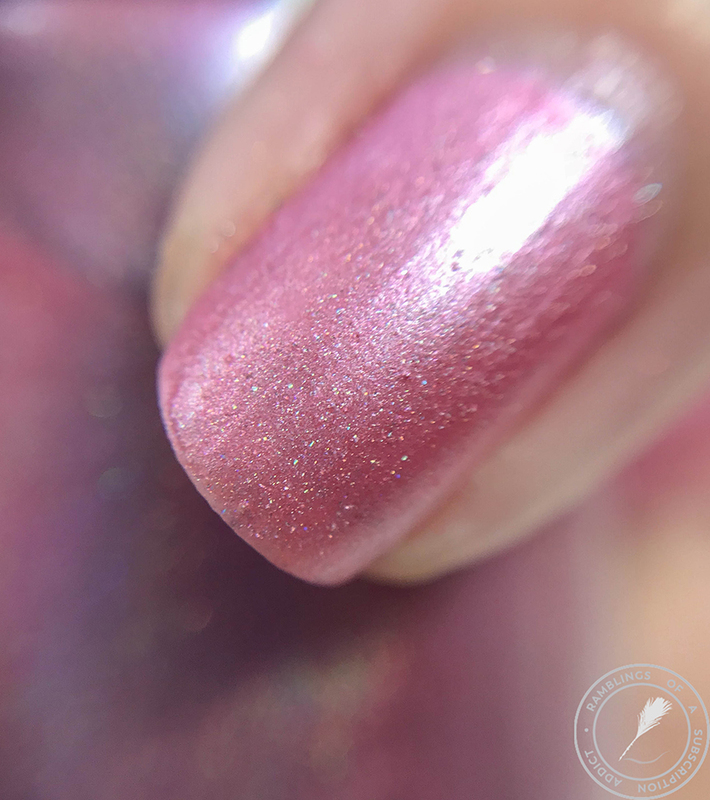 Today I have a polish that you'd have to find in groups/on Pinterest only. 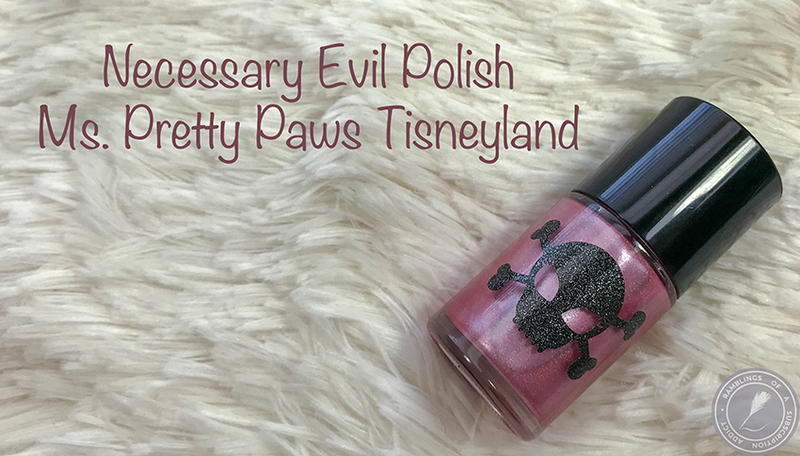 This is the exclusive for the Anaheim The Indie Shop from this year for Necessary Evil Polish. I love it when TIS comes to Atlanta and was so sad that I wasn't able to make it to TIS Anaheim, but the lovely NEP maker sent this to me to make up for my having to adult. Ms. 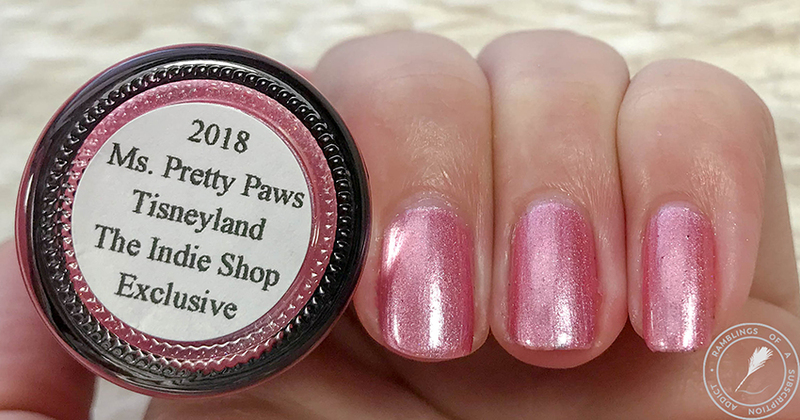 Pretty Paws Tisneyland is an icy metallic pink with scattered microholographic pigment. This is such a bright, light pink. 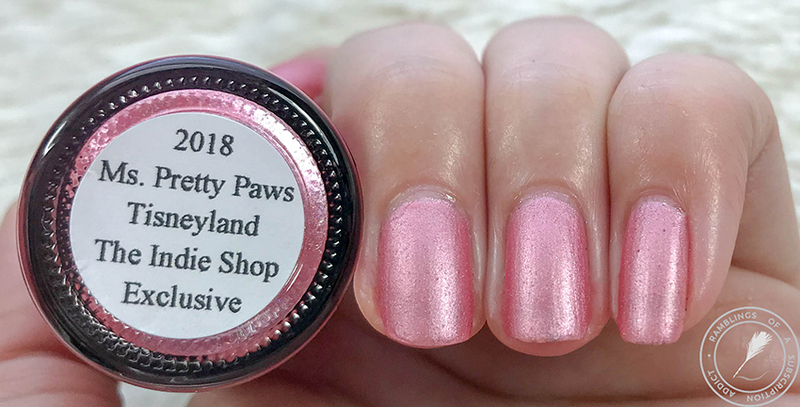 I'm not one that gravitates towards this shade of pink but it's such a light and Springy shade. I also find the spoopy logo over the baby pink kinda funny. The application was super easy. I used two coats and it built up easily. There are some brush strokes visible as it's a metallic, but it's not so bad that it bothered me. 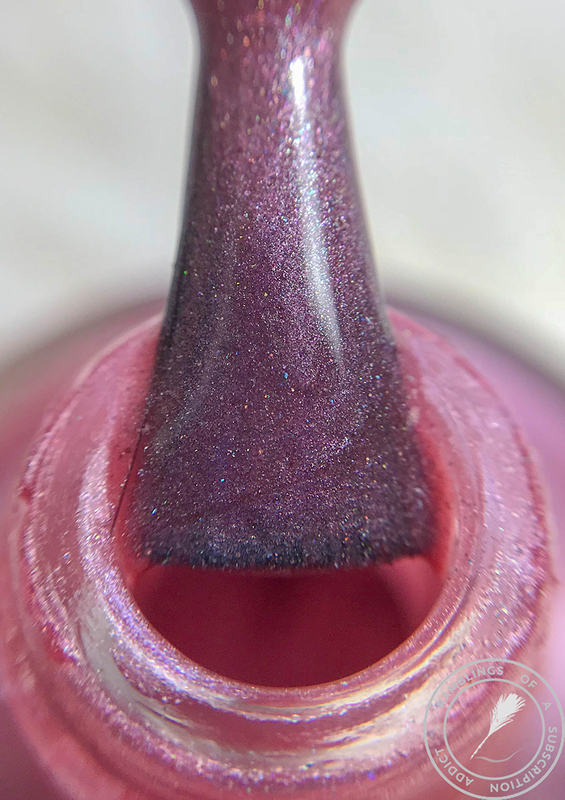 The polish dried easily and with minimal texture. I really like this matte. The brush strokes seem minimized and now it's a gorgeous icy pink.